RTLS places great emphasis upon innovative technologies and focuses attention upon expanding the capabilties of our proprietory technology. 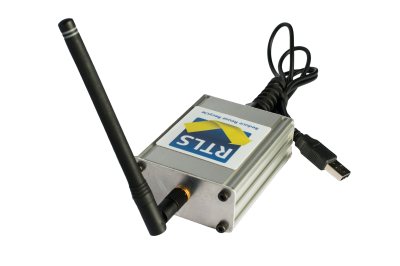 RTLS have a SigFox tracking solution which doesnt require any additional reading equipment above the SigFox infrastructure already deployed. RTLS have developed a reusable core which can be used in the rolled flexible materials industry. 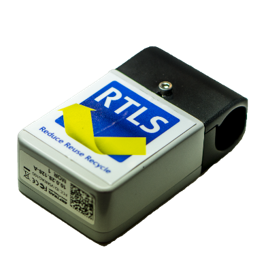 RTLS have developed a roll tracking system, it has been used in the newspaper industry for over 25 years.